← Emerging Issues in International Trade — Recent Conference — Foreign Investment and Cybersecurity. Brazil — Currency Wars, Trade Disputes and Great Opportunity for U.S. Trade and Investment. I’ve recently returned from Brazil. Brazil has various trade disputes and currency issues with a number of countries. For Brazil the “currency wars” continue with the high valuation of its currency. Brazil continues to have issues with the United States concerning export of Brazilian aircraft, U.S. agricultural subsidies, and import restrictions. Brazil has recently become more focused on its trade relations with China. In particular, it’s concerned about China’s cheap imports into Brazil and China’s huge purchases of its raw materials and commodities. However, Brazil remains a very attractive destination for foreign capital. Sovereign wealth funds from the Middle East have bought into Brazilian conglomerates and holding companies. 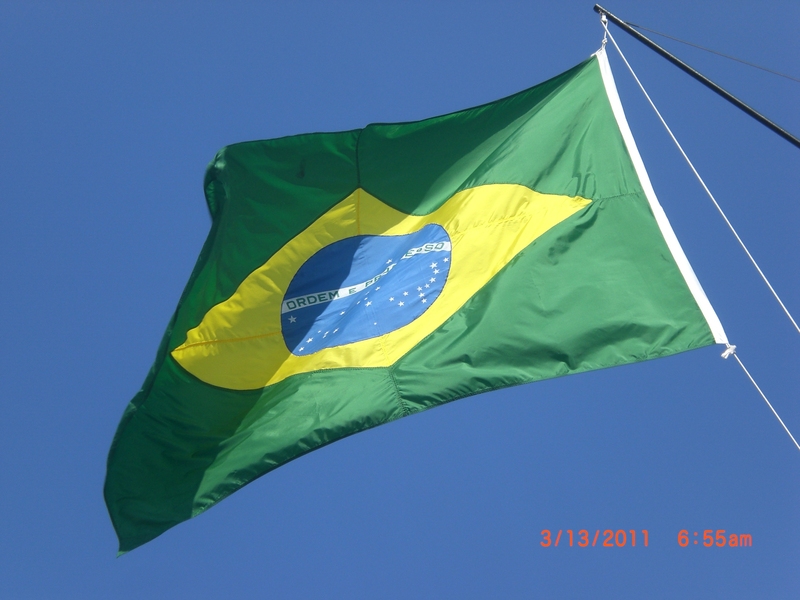 Foreign oil companies are actively pursuing opportunities in the oil fields off Brazil. It is interesting that to a significant extent U.S. firms and U.S. trade policy have somewhat ignored Brazil’s gigantic growth. This needs to change. “The New Trade Routes: Brazil and China.” Financial Times (Special Report 2011). This entry was posted in Global Trade Relations and tagged Brazil, Brazilian trade opportunities, China-Brazil trade disputes, currency wars, U.S. import restrictions, U.S.- Brazil trade. Bookmark the permalink.